Sale! 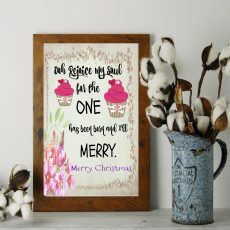 Home / SHOP / Digital Printable Downloadable Quotes / Have a Merry Christmas Deer Printable E-Card: Christmas Printable Card Ideas. 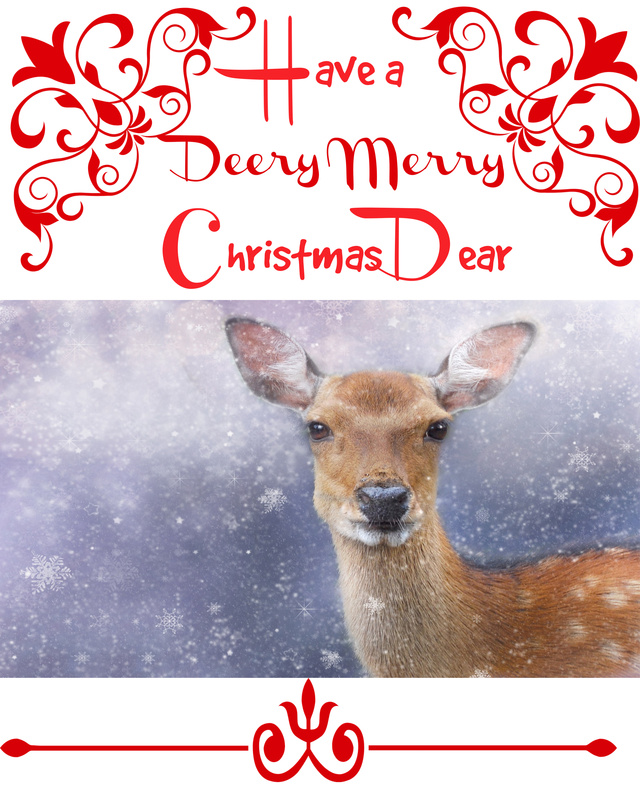 Have a Merry Christmas Deer Printable E-Card: Christmas Printable Card Ideas. 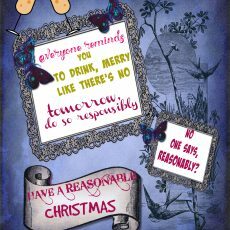 Have a Merry Deery Christmas e-card reminds you to care for your loved ones dearly because they’re the only ones you have. Also, enjoy the snowy season with its blessings and celebrations. 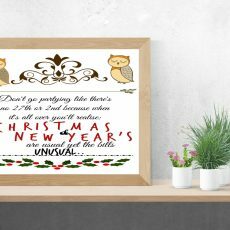 Christmas card ideas for gift giving is sometimes the hardest plan to hop upon. Because everything is done and no idea is original or so they say. But Christmas and deer just go hand in hand just like birds, lady birds, birds, penguins and owls. Even bears. I mean animals are always so cute to look at. 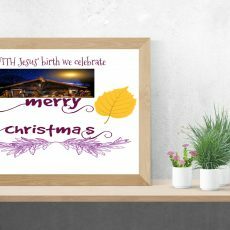 Grab yourself a beautiful Christmas Printable card to hang on the wall, door post or print it as a greeting card for this Christmas season. It’s a pay, download and print file. 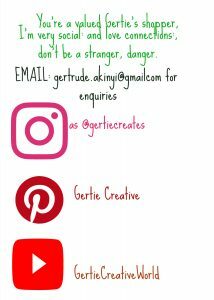 In jpeg format, high resolution print. 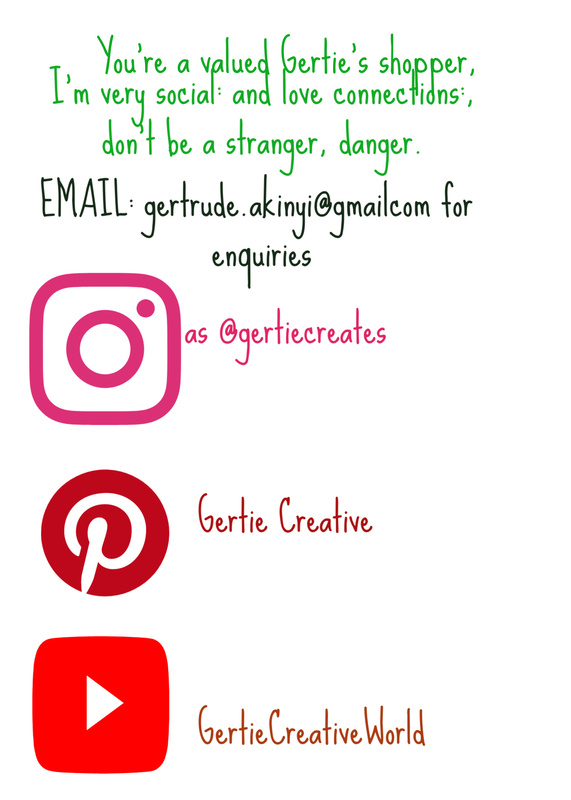 Always remember to get in touch with me on my social media tabs or email for more visuals of my work.